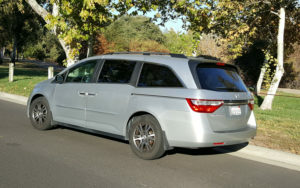 Let me know if anyone is planning to sell a mini van ? 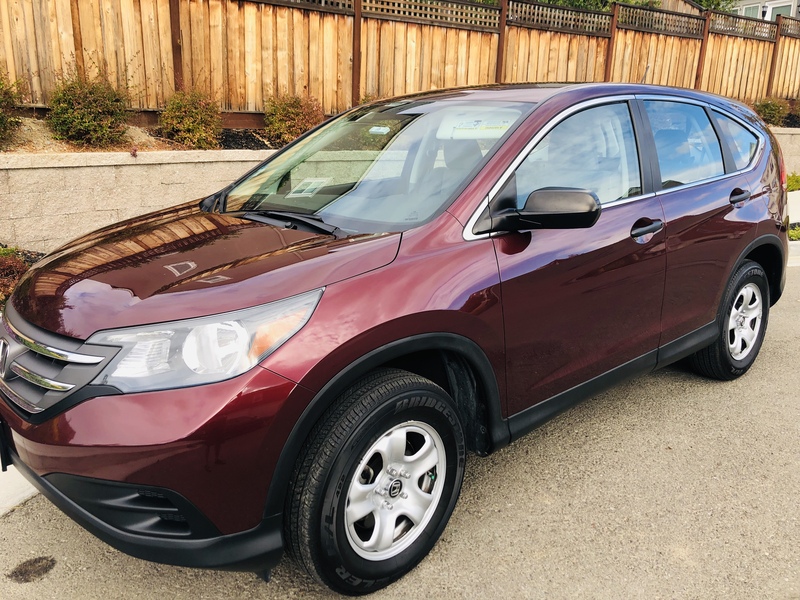 Beautiful Burgundy / Red 2013 Honda CR-V LX model for Sale $14200. Single Owner, very well maintained and in excellent condition . 1.Recently installed 4 new Bridgestone tires, good for another 60k miles. 3. 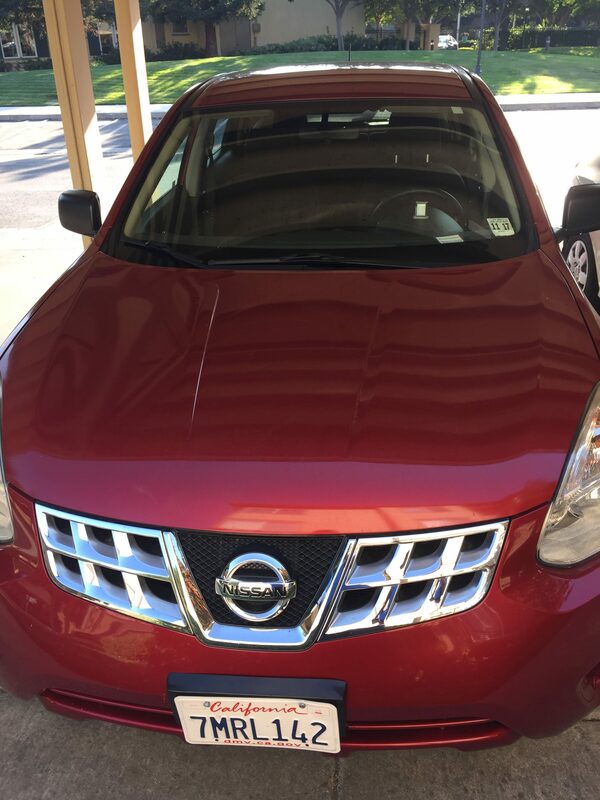 Excellent color (if you looking for or like Burgundy/Red). 4. All the oil changes are done on time and have the maintenance records. 5. Recently installed new brake pads, so don’t have to worry for another 60k miles. Well maintained car. 2nd owner. Minor scratches in bumper. Good running condition. available for sale immediately. 109k mileage. Bluetooth audio with MP3 fitted. Please call me @ 650 483 9543. 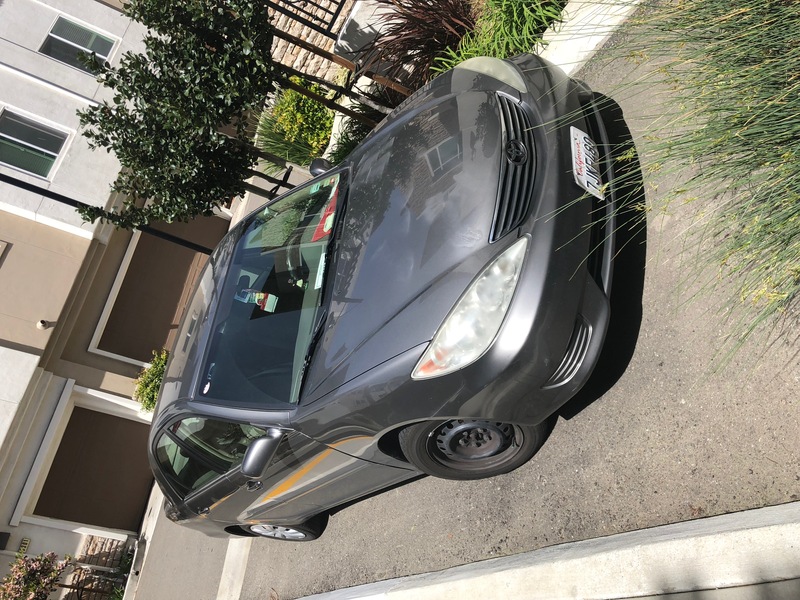 Have a 2005 Toyota Camry Available for Sale. 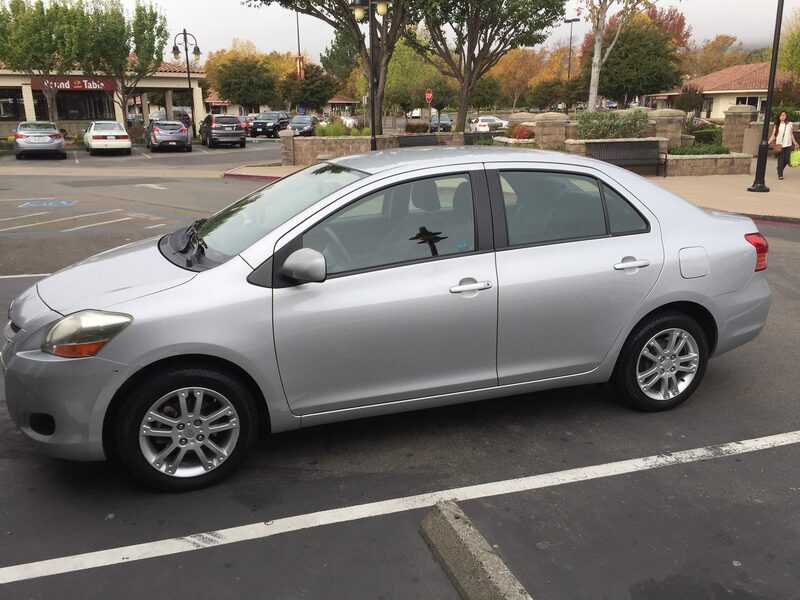 This Car is very well maintained, with all Servicing done on time and without any maintenance issues. I am the 2nd owner. It has been with me for the last 10 Years and has never troubled me . I need to sell as I am moving . Let me know incase interested : (925) 967-3149. 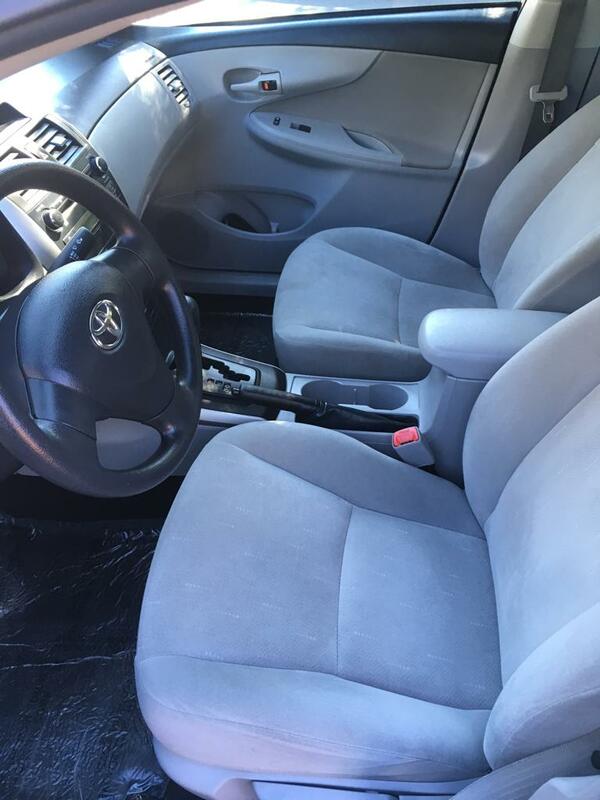 Have a Toyota Camry for Sale in excellent condition. I am an IT professional who loves travelling , kids and soccer. The car is with me since 2006 and I have absolutely no issues. I have purchased a new vehicle. Let me know incase you are interested to Buy. Got a new car for wife, so selling this one. All scheduled maintenance (latest one done couple of weeks back), including regular oil changes. Maintenance records and mechanical inspection report available. For last 2 years, mostly used by wife for running errands around town. Ice cold A/C. smoky-hot Heater, Non-smoker. Interior in overall good shape. Perfect first car. 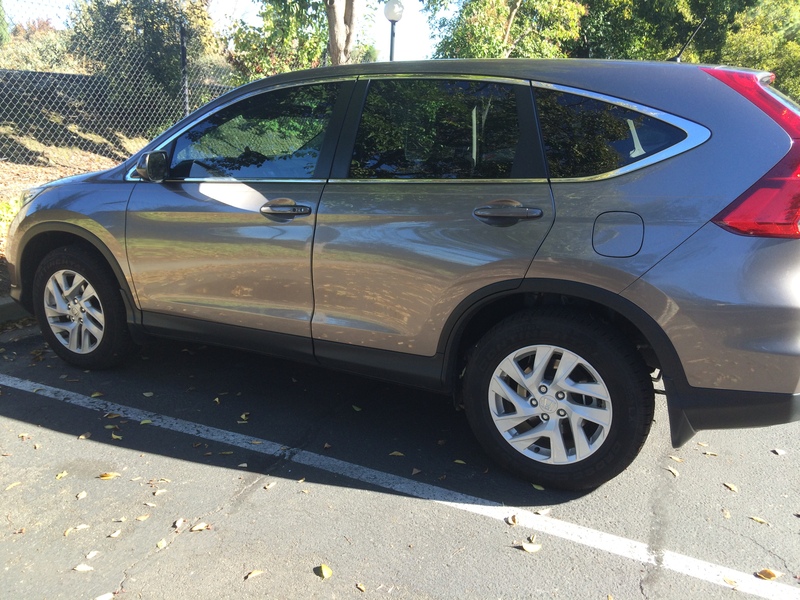 ALL 4 tires replaced in 2014 with Michelene Tires from Costco; have original receipt. Changed A/C, right side window-motor and other repairs from reputed garages, whenever required. Runs great in highway and around town. Perfect for off-road condition – be in mountain, forest or desert. Please call 5103044047 for further queries. Extremely well maintained. Clean Title. We did the recent updated maintenance so you don’t have to. Leather and Moonroof. Great condition! Well maintained with regular service. 95100 miles. 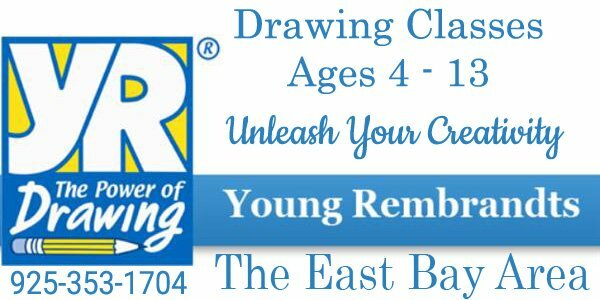 Please call 4142173004 for more details! 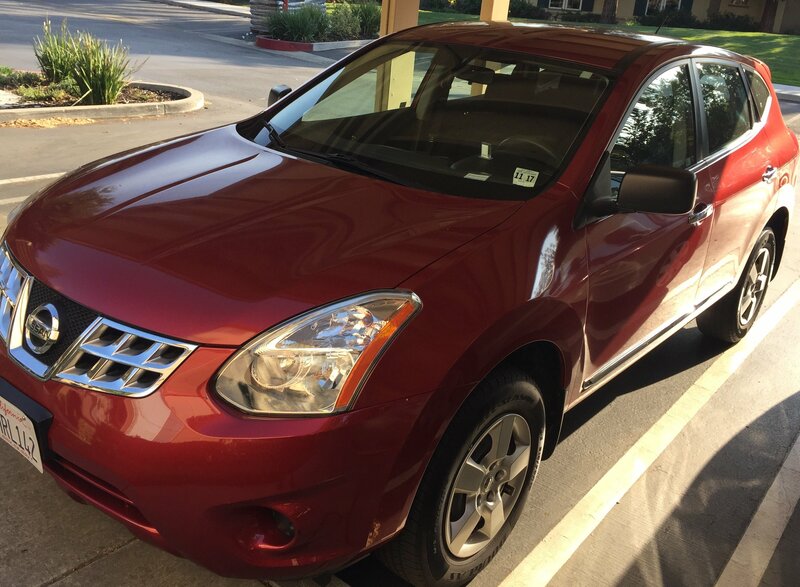 Nissan Rogue 2013 – External Color – Red, Internal Color – Grey & Black seat color. Regular Oil checks and service done. Recently done at Midas. 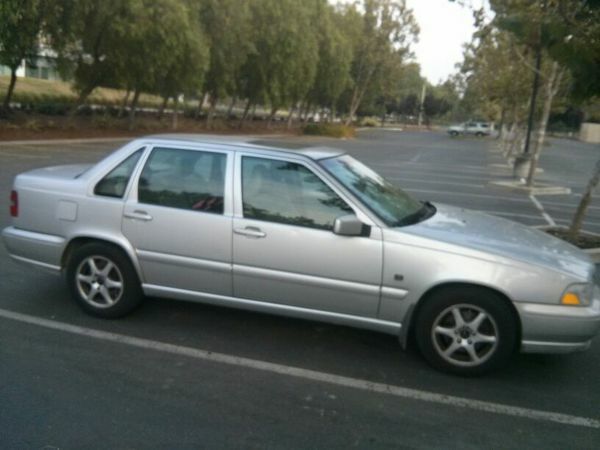 I’ve had no issues with this car, it is in great and perfect running condition. Registration is up to date . Perfect Car for back to school Students. Please only contact me if you are serious about wanting to buy the car and are prepared to pay the asking price. Please do not contact me with offers other than the asking price of $5500.Clean title. Selling my Honda Accord 2008 EX L for $8,300. Anyone interested please contact or text msg at 4847163636. Moving out of state for job, so thats why selling it. 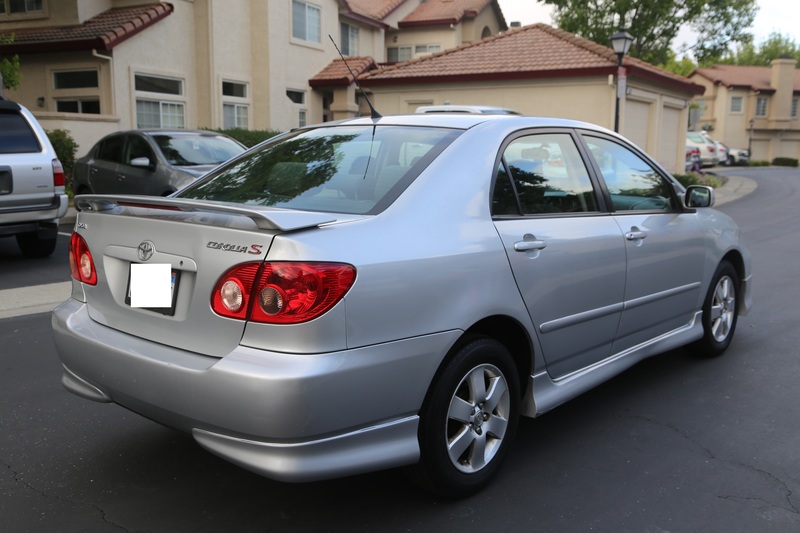 Selling my Toyota Corolla CE 1999 model. Still runs perfectly without any problem. It will go easily to 300k miles. New Battery, just changed last week (1 Year Warranty still left). Automatic transmission. Equipped with Air Conditioner , Radio, Cassette player. Clean title registered and smogged just 3 days back. 137,000 miles. Never gave me any problem , Always Oil change maintenance was done on schedule. Excellent car for the value. 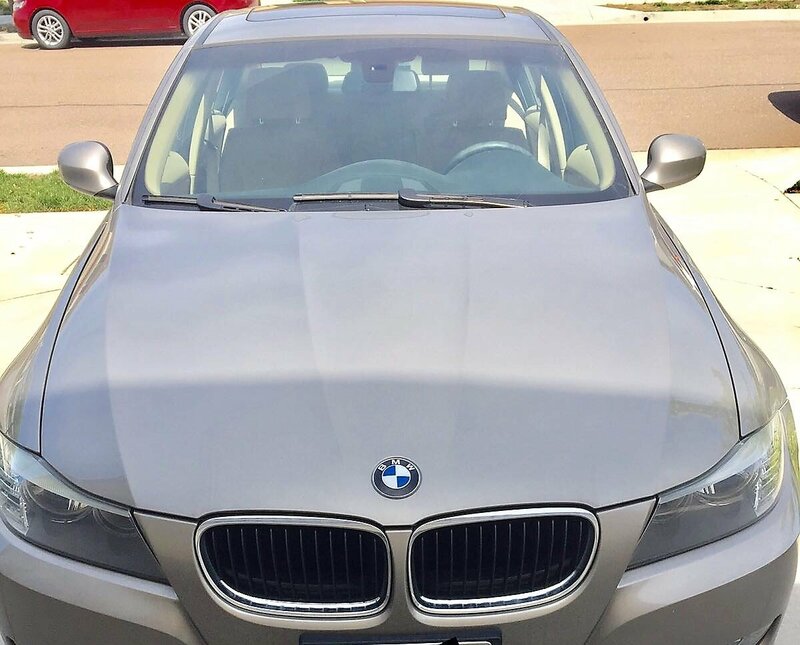 In Like New condition, well maintained 2009 BMW 3 Series 4 door Sedan 328i RWD SULEV – $15,500. Low Miles (50K); Clean Title ;Single Owner (Smoke Free & Pet Free Car), New Run Flat Tiers ; Beige exterior/interior (leather). Includes 2 drivers’ keys and user’s manual. Featuring:Moon Roof, Navigation, Key less entry, Alloy Wheels, BMW Assist, Rain Sensors, Bluetooth, Voice Input, USB/Audio ports, MP3, AM/FM, HD Radio, Hifi Loudspeaker System, Traffic Info, Light Package, Cruise Control With Braking Function, Anti-theft Alarm System. Newly installed All Weather Mats ($200) and door edge guards. Car has only been used minimally for daily commute to work and local driving. Rear view back up/parking assist and right lane change camera. 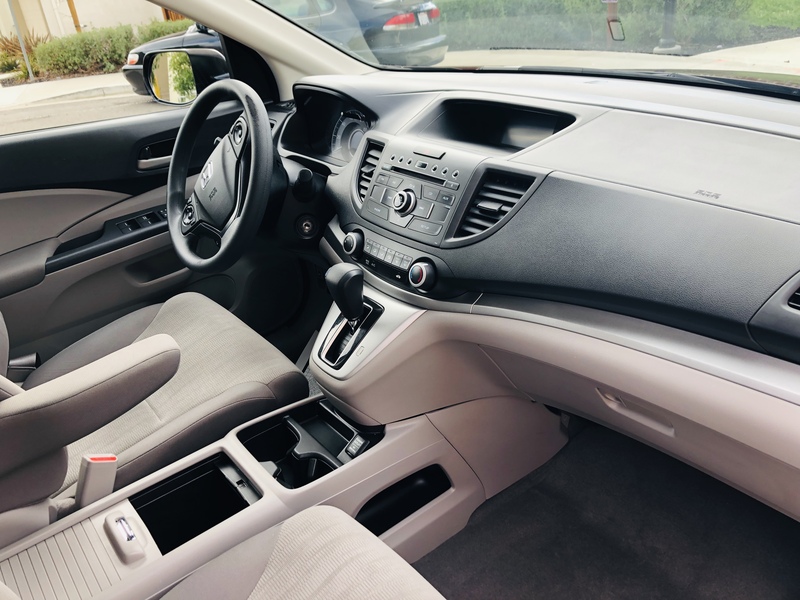 Sunroof and heated seats in addition to hands free phone system are just a few of the great added features of this car. 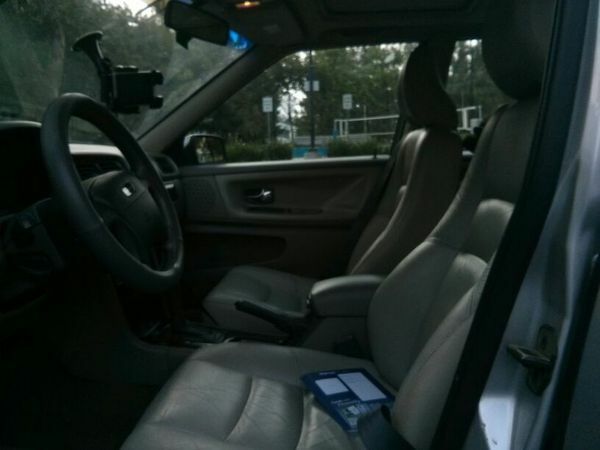 Much effort has been made to retain car in standards of new condition. Excellent condition Nissan Altima 2015 2.5 S (Special Edition ) with Rear Camera and Spoiler; Comes with Alloy Wheels and very well maintained. Lease Includes Prepaid Maintenance (2490 $ – part of Payment in lease) + Pain Protection + Sky Link Tracking. This Will ensure zero worries while the lease is closing. I am leaving country due to personal situation and need to close this soon. 2004 BMW 325i 4Dr sedan with low 106k miles. Clean title. I’m the second owner. Asking price $4900. If interested email me at physioquad…@y…com for pictures. Hi I am moving out of country, so I need to sell my household items. Queen size mattress with metal frame-brand new $250(2mths old) , Sofa set-$250, Dinning table set $80, Balcony chairs n table$35 n many more items like vacuum cleaner, blenders, bicycle, computer table, coffee tables Samsung smart42″ LED TV with Stand,Lamps n etc ..etc all prices are negotiable. Hi, 2014 Dodge Journey, 33k miles, Still under Manufacturer warranty until 36k, 3rd row convertible seats. Selling it as we are moving back to India, Vehicle is in very good condition, clean Carfax, well maintained, second owner. 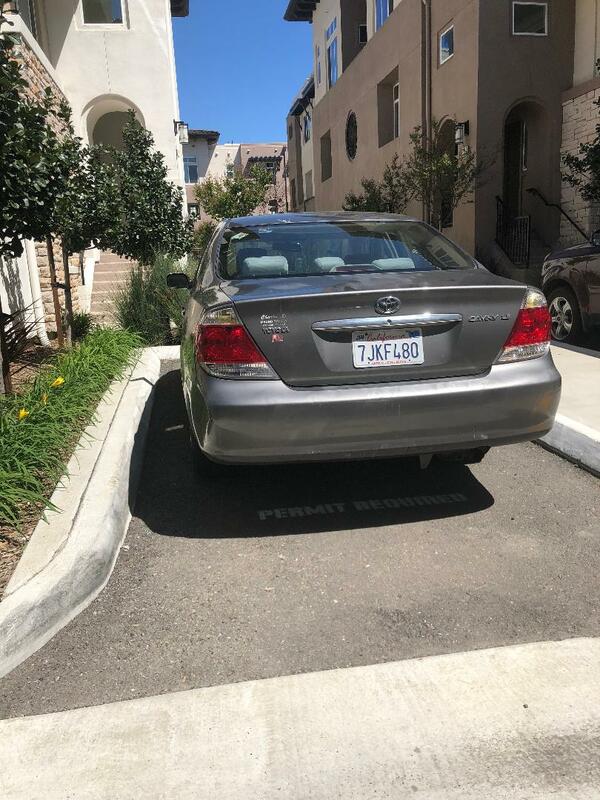 Located in Pleasanton, CA(94588). Asking price $14,400. Interested parties please reach on my mobile# 973 932 9791 or text me. 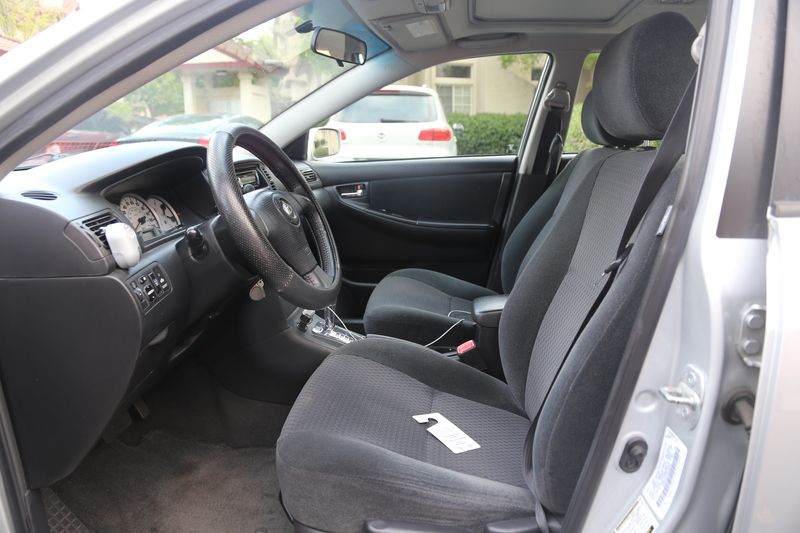 2002 Clean Titled Special Edition Honda Accord with moon roof and excellent running condition. Recently replaced all 4 tires with premium brand new Tires from Costco. Well maintained car both inside and outside. Clean Title and clean SMOG records. It runs awesome on high ways too with great mileage 28 miles/gallon. It has 130K miles on it. It only needs regular oil service. No additional maintenance costs. Toyota Yaris 2007 Very Low Mileage 40700 approx. Very nicely maintained. Original Owner used for drop off kids / Office commute. Base Model with Alloy Wheels. Selling for 7700 USD. 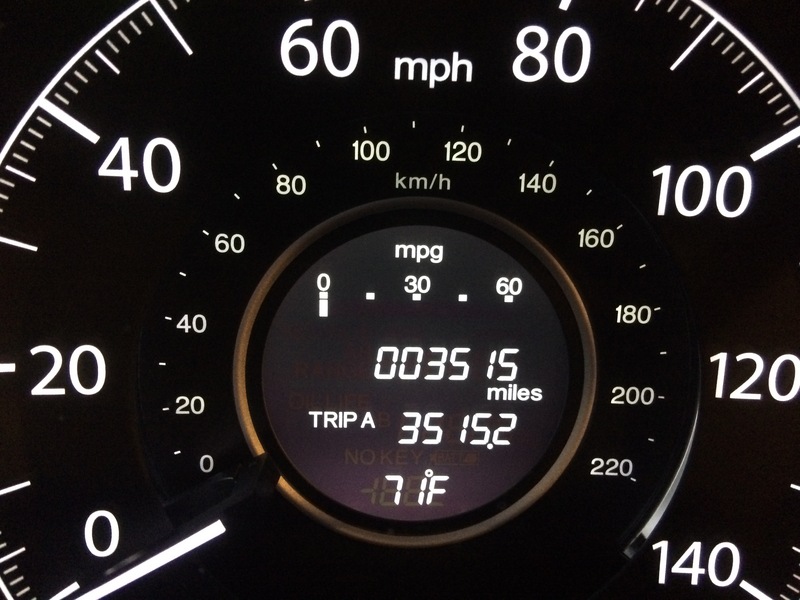 Great car great mileage and still using for Office Commute. Reason for selling : Upgrading to a new car now driving this for many years. 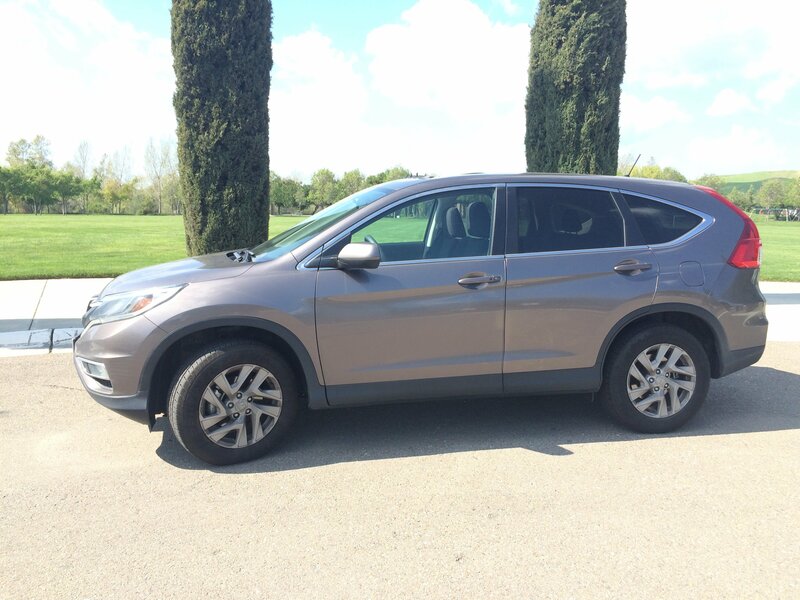 New Honda CRV 2016 on sale – Oct 26th 2016, Location: Pleasanton,California. Hi – I would like to sell my 2011 Honda Odyssey EX-L Minivan 4D only 46,000 miles. 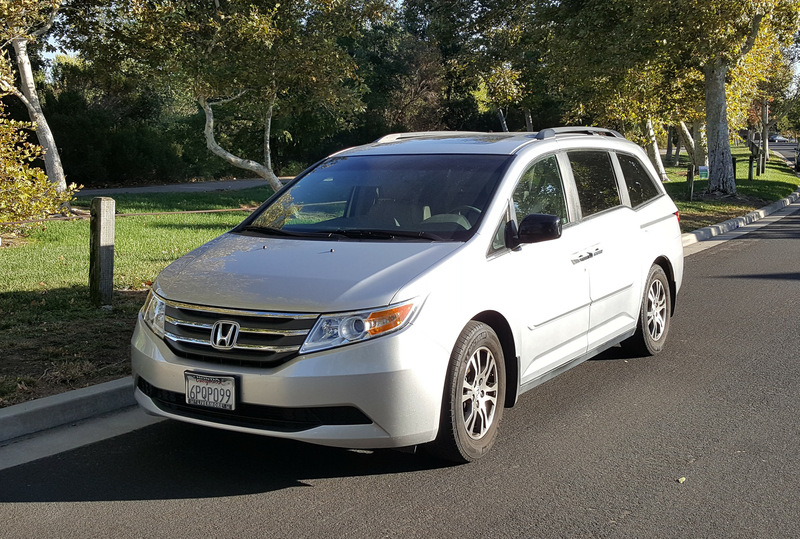 All standard features plus GPS Navigation, Leather, Heated Seats, Dual Power Seats, 8 Passenger Seating, Backup camera, Power Sliding Doors. Perfect for family with kids. Asking for $20,000 or best offer. Contact [email protected]. 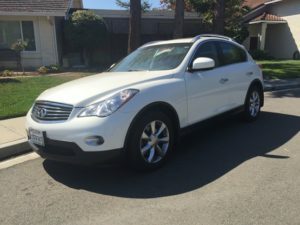 Selling our Infiniti EX35. Great condition. 70,358 miles. $10,999Well-loved car. Title in hand. All maintenance done on time. Looks & drives great. Clean interior. Features: Bluetooth Hands-Free, CD Player, Cruise Control, Keyless Entry, Leather Seats, Sunroof, Pre-collision warning, Non-smoker. Garage opener. USB port. Memory seat. Sunroof and moon roof. Text me at 919-412-1873 if you’re interested. Car is in Pleasanton. 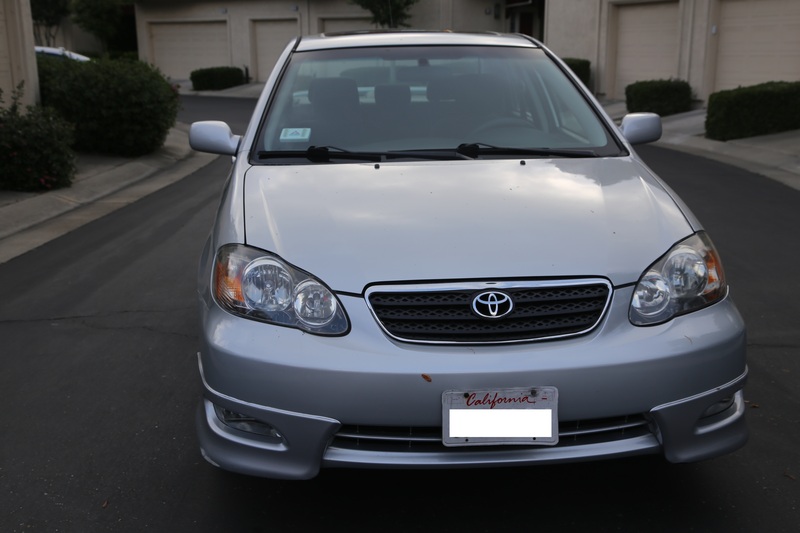 Hello, I have a 2005 Toyota Camry Available for Sale . Excellent car with great millege . Has 118000 miles. Steel Grey color. Asking price 10000. Contact me immediately incase interested . 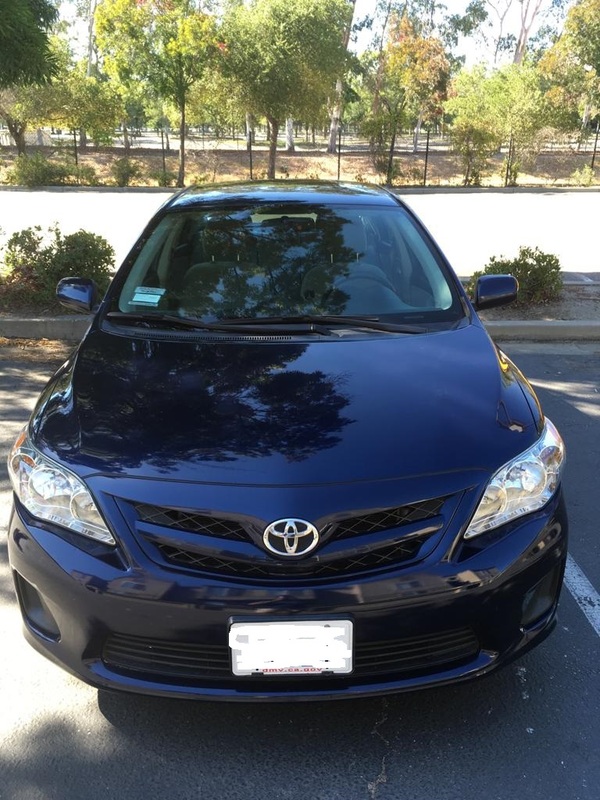 Selling used Car, like new – Toyota Prius C3 Model- Metallic Grey – One-year-old and has another year warranty – only 13K miles run. Asking Price – 18K. Please contact rajanj7…@g…com or 9259185313.